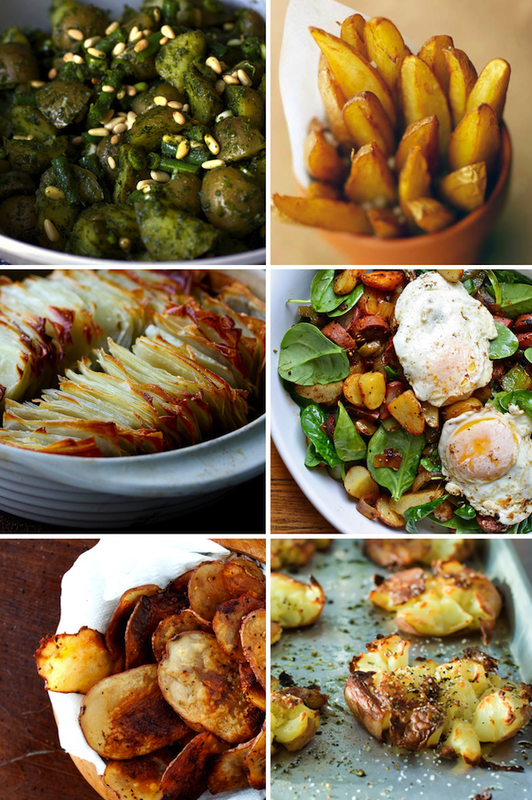 spinach and potato hash! yes please! I just made the crash hot potatoes and they were eaten in about 2 seconds.